Spring is a time of renewal, abundance and reconnecting with nature. Many cultures around the world revere this time of year and celebrate it with rich traditions. No matter how you celebrate, whether it’s with a holiday or just enjoying a quiet walk outside, we hope that this spring is your best one yet. 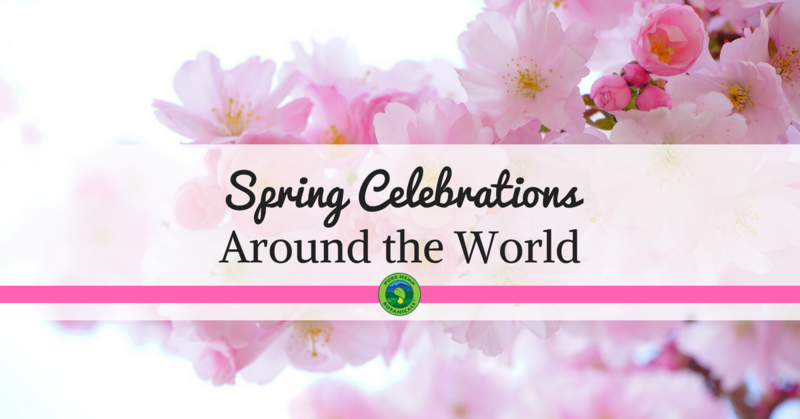 Here are a few traditions from around the world that you may not know about! 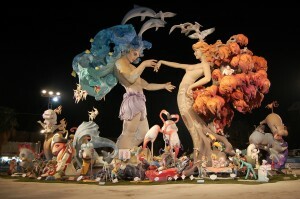 While this one isn’t until May, it’s still a beautiful spring tradition! 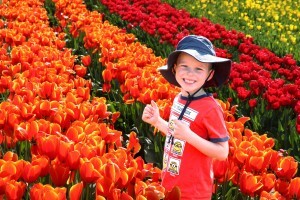 The Canadian Tulip Festival covers the capital city in beautiful hues. It’s a delightful day filled music, performances, speakers, and food from around the world, and lots and lots of tulips! Ottawa’s tulips are a symbol of friendship and gratitude from the Netherlands, for keeping Princess Juliana and her daughters in safety during the Nazi occupation of their country. 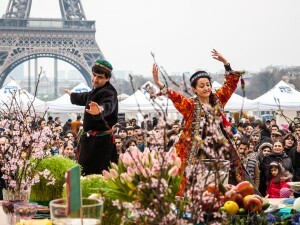 Nowruz (meaning “New Day”) is a wonderful – and delicious – holiday, centered around nature, family and delicious food! One of the traditions include the “Haft-Seen” table, which is a table covered in scrumptious traditional foods. According to Harvard’s Center for Middle Eastern Studies, these items symbolize what people hope to bring into the new year: lentil sprouts for rebirth (sabzeh), vinegar for wisdom and patience (serkeh), garlic for good health (seer), sweet pudding for abundance and fertility (samanu), dried fruit for love (senjed), apples for beauty (seeb), and sumac berries to represent the colors of dawn (somaq). The holiday celebrates Baba Marta (“Granny March”), a woman whose smiling arrival means the end of winter. In some versions of the story, the last snow of the season is actually Baba Marta shaking out her feather bed during her spring cleaning! In Bulgaria, Baba Marta preempts the arrival of spring: on March 1st, people give each other red-and-white woven figures called martenitsi, which they wear until they see the first buds or birds of spring. 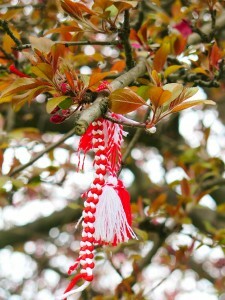 Once they have they tie their martenitsi onto the trees, in celebration coming of spring. Hanami is Japan’s famous Cherry Blossom Festival. Famed around the world as an exquisite festival, this celebration is all about appreciating the ever-changing beauty of nature. People gather under blooming cherry blossoms for food, drink, songs, companionship and the beauty of the sakura (cherry blossoms). This spring holiday starts in March. It begins with processions to honor Saint Joseph and ends with satirical celebrations and the incineration of paper-mâché figurines stuffed with firecrackers. Festival-goers often go around in elaborate medieval clothing while welcoming the spring season with a nonstop street party! Do you have a favorite tradition? Some of us celebrate by getting a nice hike in the Colorado mountains, with some CBD Softgels brought along for good measure! However you celebrate, I hope you have a happy and healthy start to your spring season!